According to a survey commissioned by the Alberta Association of Optometrists, more than 70 per cent of Albertans experience digital eye strain. 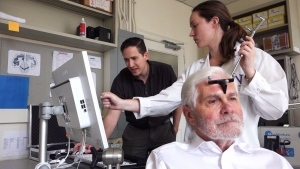 The condition, which is caused by spending too much time in front of electronic screens, can manifest itself in symptoms like headaches, blurred vision, tired eyes, eye irritation, double vision and excessive blinking. The survey also revealed that respondents spent an average of more than 10 hours a day on digital devices. Like many of the survey’s respondents, Shayna Burrows-Johnson stares at a computer screen for much of her day. Before she sought out help for digital eye strain, Burrows-Johnson experienced headaches and exhaustion. Help came in the form of anti-fatigue lenses. 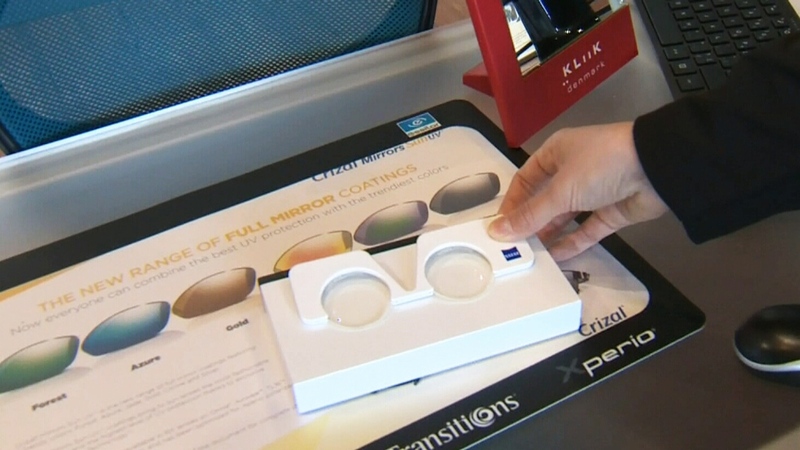 “There are special glasses you could get called anti-fatigues, and what they do is they have your prescription on the top and a little boost at the bottom specifically for computer and handheld devices,” optometrist Dr. Theresa Taylor told CTV Calgary. It’s thought that blue light emitted from LED screens and light fixtures may also contribute to digital eye strain. Luckily, you can buy relief. CTV News Calgary editor Mira Sandrik, for example, used to get red, itchy eyes from starting at computer monitors all day. She now wears eyeglasses with special lenses that filter out blue light. 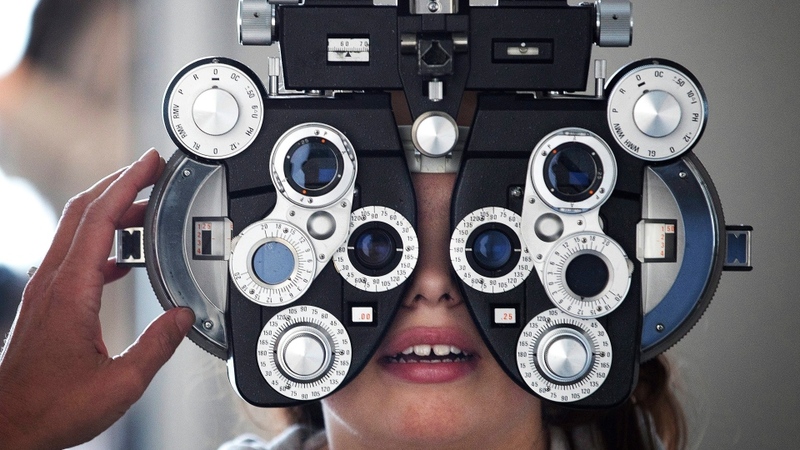 “Ever since I have been using these, which is now three years, the whites of my eyes are not red anymore,” she said. There are also free ways to alleviate digital eye strain, such as downloading one of several special apps designed to cut down on the amount of blue light emitted by your screen. Simple exercises can help too, Taylor said. There’s what she calls the “20-20-20 rule,” in which for every 20 minutes of screen time, you look away and focus on something 20 feet away for 20 seconds. How you position yourself at your computer can also make a difference.